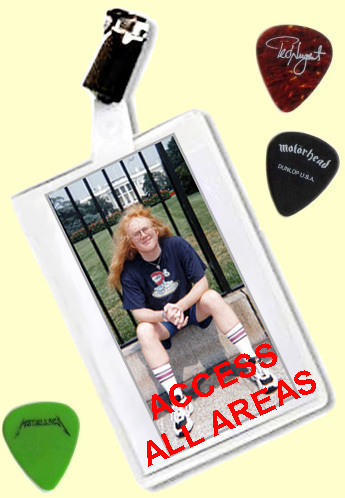 Excellent Zeppelin database.. Click on a show for set-lists, photos etc. THE Led Zeppelin Website for German speaking fans. Regular news updates, web exclusives and a very active fan forum. 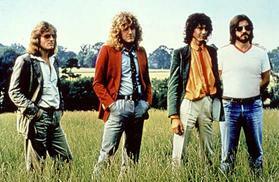 A great site with a huge amount of Led Zeppelin worldwide singles. A excellent site with possibly the biggest on-line collection of magazines from around the world on Led Zeppelin. 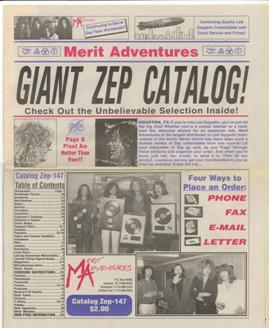 With over 1400 magazine covers and 4100 magazines with articles about Zeppelin, spanning globally from 1969 to 2010. This site is well worth a visit. Mark Blake is the author of Pigs Might Fly: The inside Story of Pink Floyd. He is a former Assistant Editor of Q, the UK’s biggest selling music mag, currently Editor-in-Chief of Q and Mojo’s special edition titles, and has edited two definitive music books, Dylan: Visions, Portraits And Back Pages and Punk: The Whole Story. Mark occasionally sounds off on BBC Radio 2, 6 Music and other radio stations, whenever they let him. Described on his blog as “ a best-selling author, low-rent journalist, obscure radio presenter, TV scrounger, website whore and overweight four-eyed father of three. Or as The Guardian, The Times and the Daily Telegraph all recently and variously described me: ‘road-hardened’; ‘veteran rock writer’; and, my favourite, ‘legendary, lived-it, done-it, rock scribe’. May yet return to dishwashing, however… Mick Walls blog is a must read blog.